LONDON - Royal representatives remained tight-lipped Wednesday on alternative plans for Thomas Markle’s role of accompanying his daughter through the chapel to meet the groom. Meghan Markle's father, Thomas Markle, a retired Hollywood cinematographer who lives in Rosarito, Mexico, told TMZ he would receive a stent and other treatment for blocked coronary arteries on Wednesday morning. Stent procedures done on a non-emergency basis typically do not require long hospital stays, but the recovery guidance likely would rule out a lengthy plane trip to England right after surgery. The bride’s parents divorced when she was a child. Her mother, Doria Ragland is scheduled to ride with her daughter to St. George’s Chapel on the grounds of Windsor Castle before the ceremony. Some estranged members of Meghan Markle’s extended family have arrived in Britain, but did not receive invitations to the wedding. Windsor officials have warned the public that huge crowds are expected in the town on Saturday. Many roads will be closed off and extra security procedures will be put into effect. 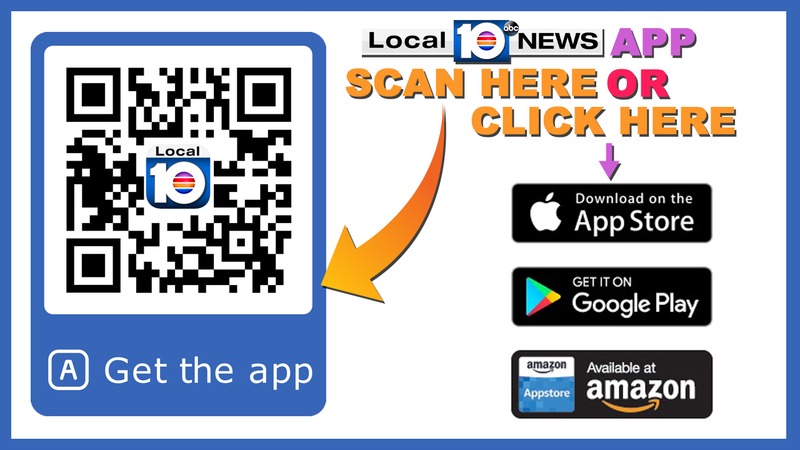 Copyright 2018 by WPLG Local10.com. The Associated Press contributed to this report. All rights reserved. This material may not be published, broadcast, rewritten or redistributed. What was behind the Category 5 upgrade for Hurricane Michael?